The Bachelor of Arts (B.A.) or minor in Intercultural Studies is ideal for the student who longs to expand their view of the world through the study of other cultures. Teaching English in China, working among a native tribe in Central America, international business, serving at an inner city mission, joining the staff of a nonprofit organization, or volunteering on a medical mission team– these are all possible with the Intercultural Studies degree. Different cultures have much to teach. By combining knowledge about races, languages and religions with one’s own faith, students discover surprising similarities and learn about common differences and misunderstandings. 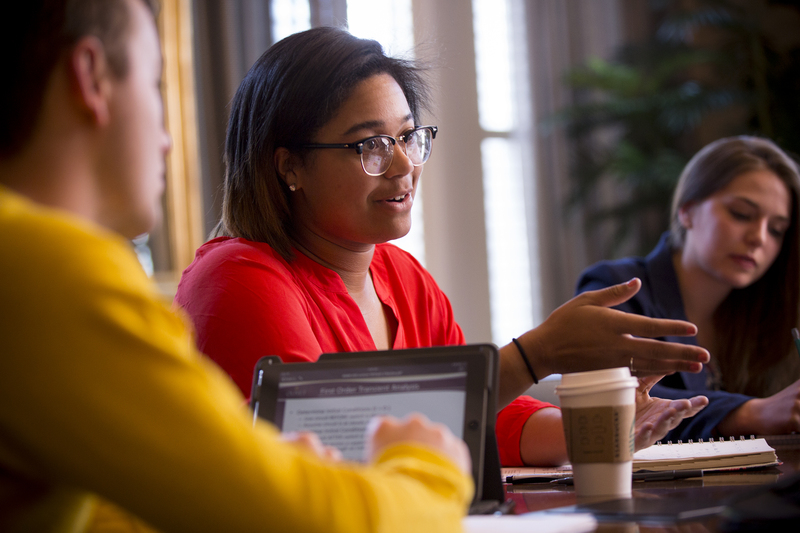 Olivet students analyze and research cultures and countries, looking at them throughout history and consider how they have evolved and exist today. Focus is on other people groups, and how our culture bonds and interacts with them. 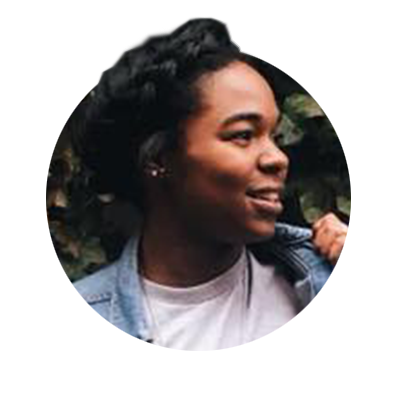 Students also examine the impact of race, culture, language and other factors on interactions among people and nations, as well as analyze the differences in and barriers to communication. The realities of discrimination, prejudices, racism and conflict negotiations are central to this study. A cross-cultural ministry field experience is a degree requirement. This gives you the opportunity to apply what you have learned in the classroom. Study missions, ethnic relations, theology, international relations. Add perspectives from cultural anthropology, social justice, cross-cultural experiences, studies of world religions and communication to your learning. Volunteer to serve in cross-cultural ministries or overseas mission trips. 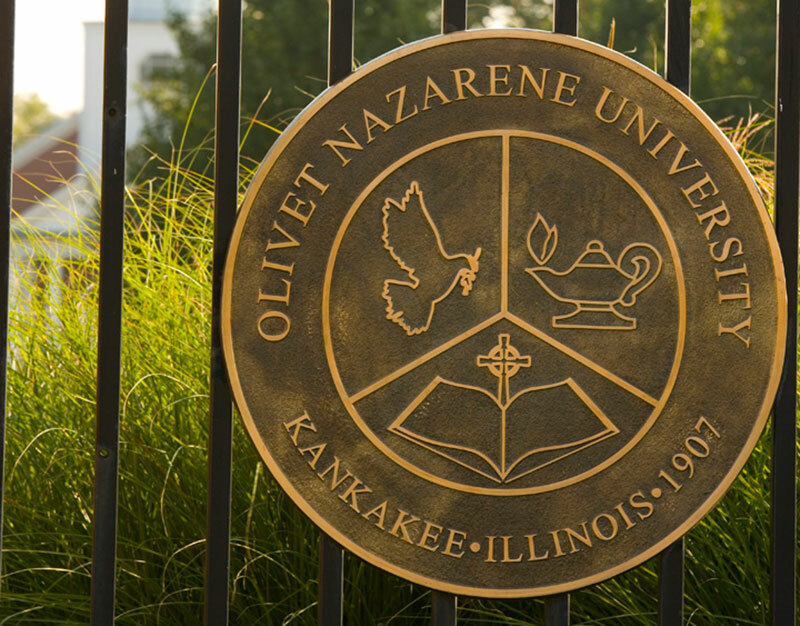 Relate with Olivet students and faculty members who are from other countries and cultures.